If it wasn’t for us trying to be #FITSPO at Club Rhythm across the road, we may not have stumbled across this place! We were lured in by the smell of delicious coffee — but then fell in love with the place after tasting their scrumptious protein balls! 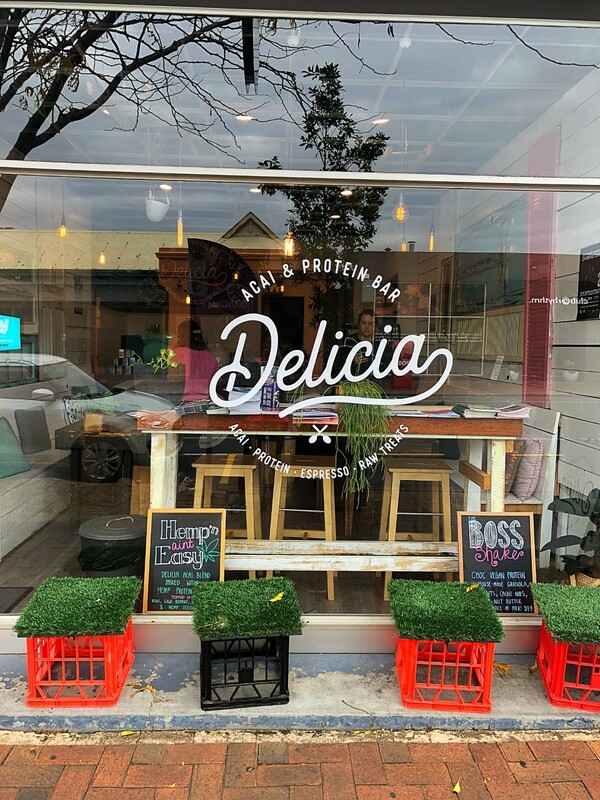 Delicia — you had me at protein ball! For reals! 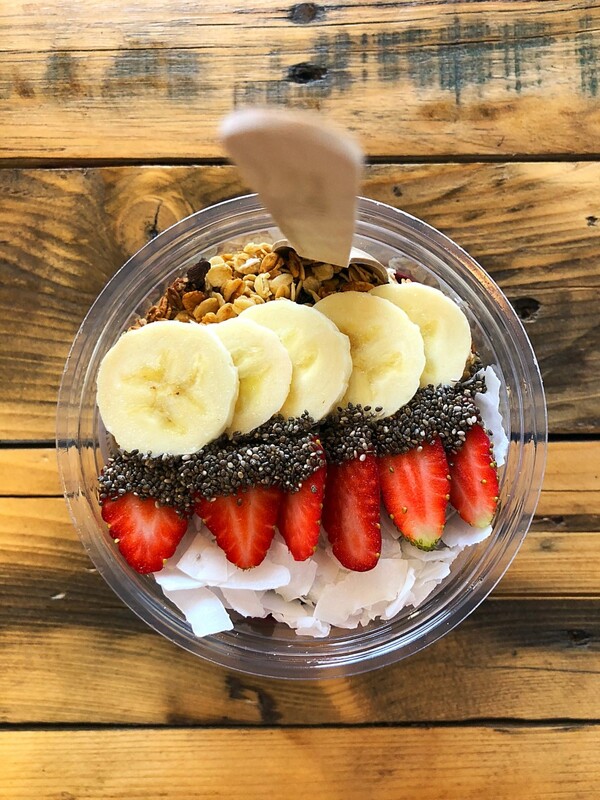 After trying (and loving) their balls, I ventured onto their healthy smoothies and then lived on the edge and dived head first into the smoothie bowls… OMG! YUM! Everything we have tasted here has been amaze-balls! 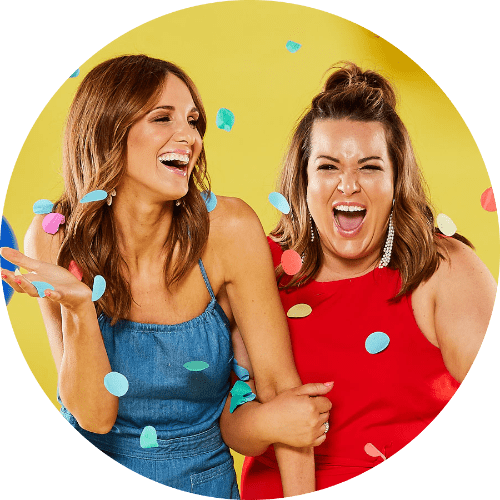 The only issue is that everything is made so fresh, so you may need to sit and wait a few minutes and gaze out the window into the bee-hive of activity that is Melbourne Street. 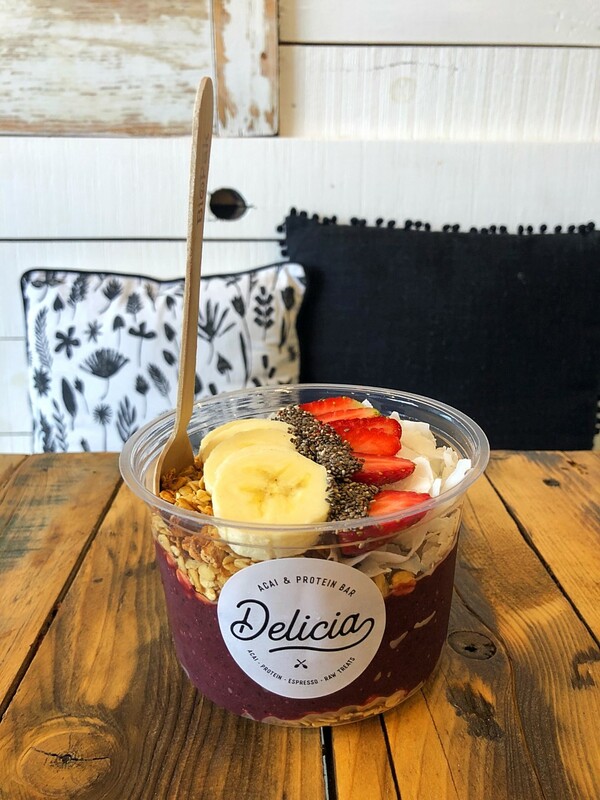 Delicia pride themselves on their Acai, Protein, Raw Vegan Treats and Espresso! My hot tip? Try The Boss Shake. It tastes like a Snickers Bar — no regrets! Check out their full menu HERE. 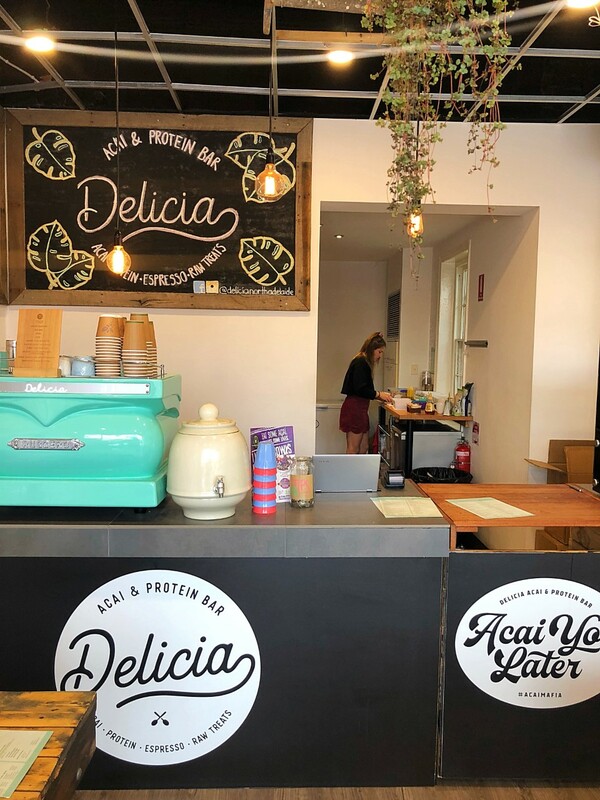 This cute little cafe can be found half way down Melbourne Street in North Adelaide. But there’s more! It can also be found at Christies Beach and Victor Harbor. 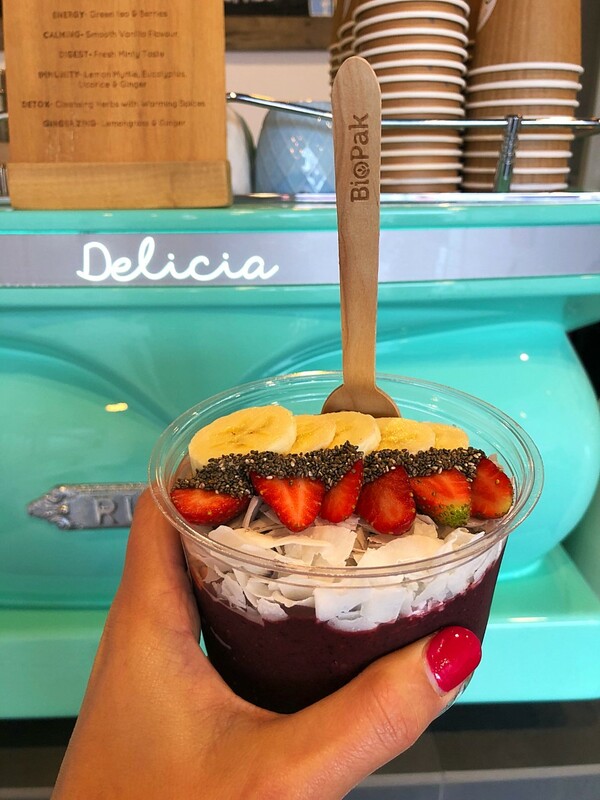 So, live large, and step inside one of Adelaide’s cutest Health Bars!